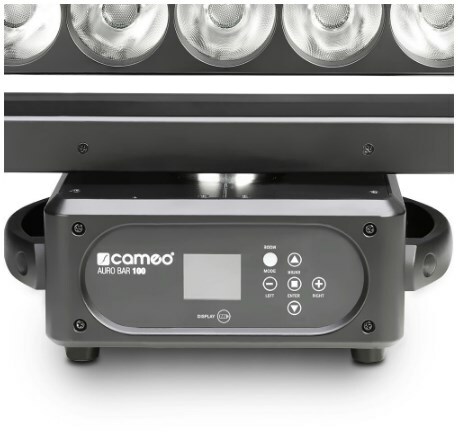 Designed for exciting, highly creative lighting, the Cameo AURO® BAR 100 produces subtle to rich, saturated RGBW color mixes and three temperatures of white with a line of seven 15 watt quad LEDs. 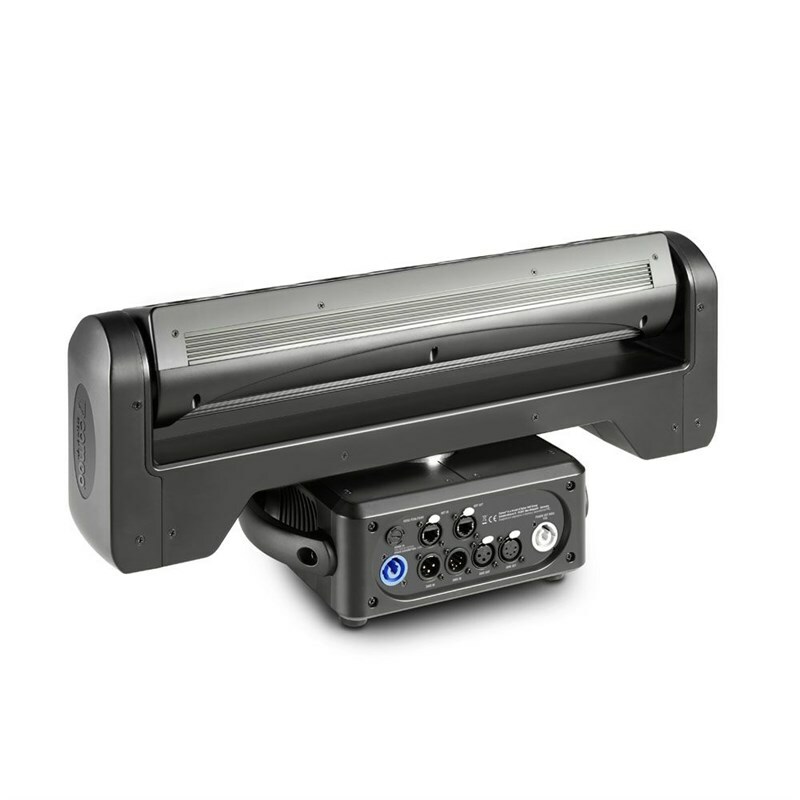 The all-professional moving light's features include two high speed 3-phase motors for infinite pan and tilt, 16-bit resolution for ultra smooth motion and dimming, and with a 3,600 Hz refresh rate it is ideal for TV and video applications. 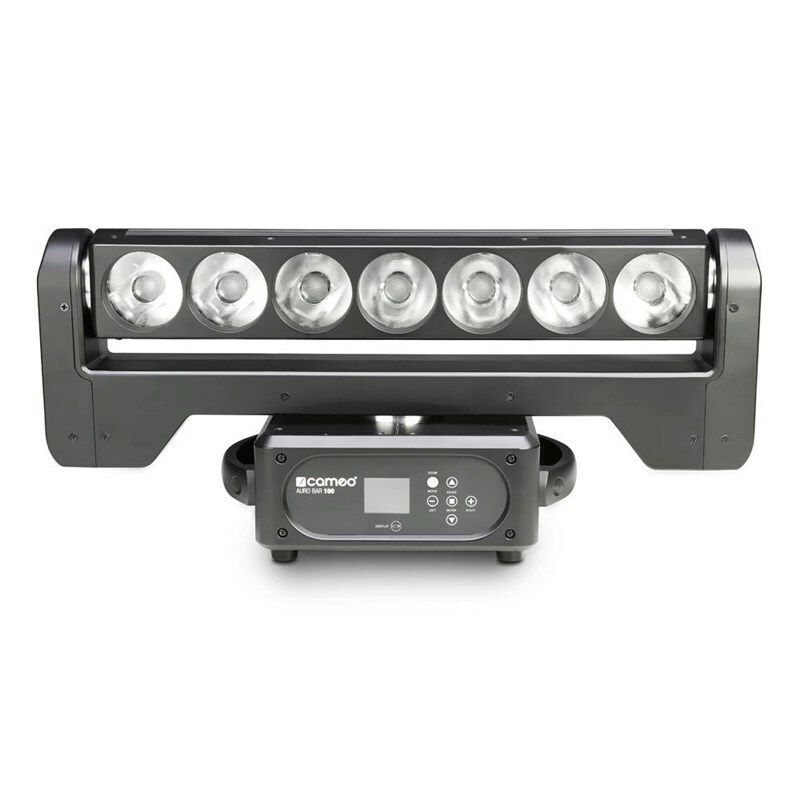 In addition, the AURO® BAR 100 sports colour temperature and automatic positioning correction, a strobe function and single pixel control for amazing chase effects. 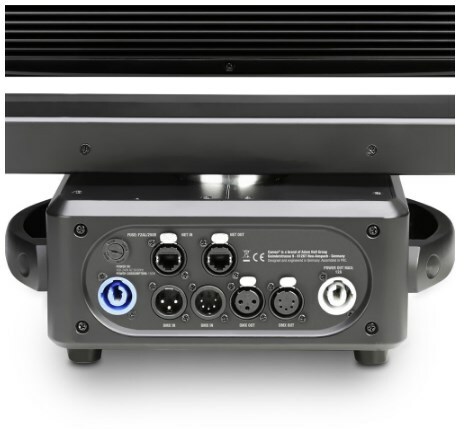 It is RDM enabled and provides four modes of DMX control. The fixture is Art-Net compatible with automatic FDT bridging to maintain daisy chain operation in case of single device failure. 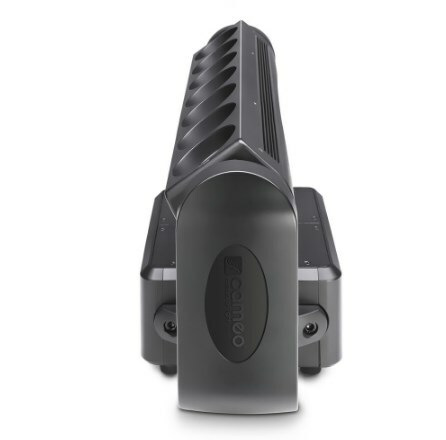 A battery powered 6-button display enables easy offline configuration.